Sit back, switch on and just enjoy. That’s what you should be doing when you settle down with your music system, but when you use standard cables, they often add noise and distortion to your audio which means you’re not hearing what your system is actually capable of. Our PC-77 and PC-777 Power Cables will change that. 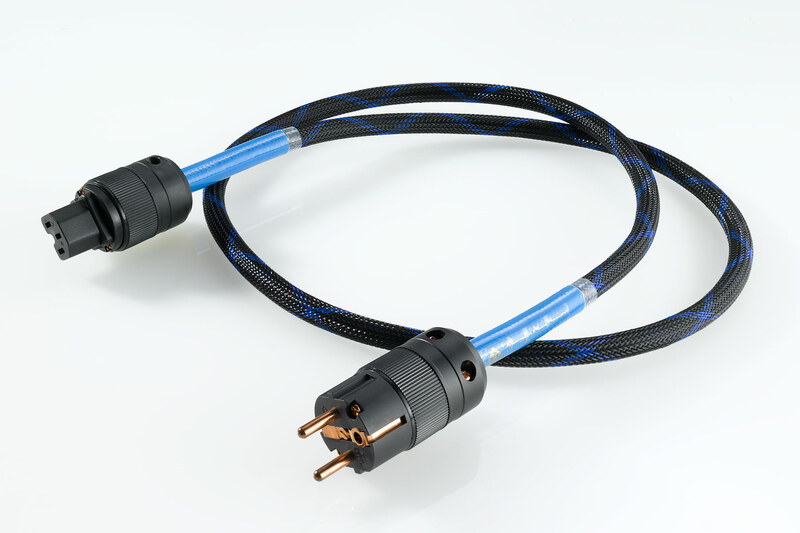 AMR’s PC-77 and PC-777 Power Cables make generic power cables redundant because, not only do they power your devices, they’ll improve your sound quality too. The PC-77 and 777s have been meticulously handcrafted to ensure they remove noise and distortion from audio, leaving a cleaner, crisper sound. The PC-77 and PC -777s, when coupled with our Gold Fuses, take your audio enjoyment to the next level. So, if you’ve been searching for next level audio, look no further, you’ve found it. 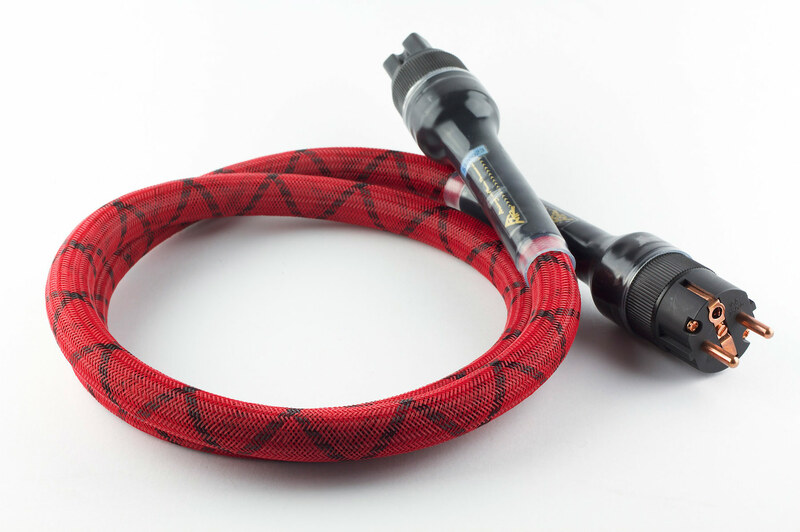 What are the main issues that affect a power cable’s ability to perform? …and do the AMR Power Cables address these and if so, how? What is the core material used to conduct the signal? 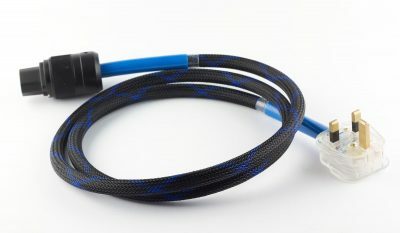 What are the differences between the PC-77 and PC-777 power cables? What is special about the AMR IEC and Power Connectors? 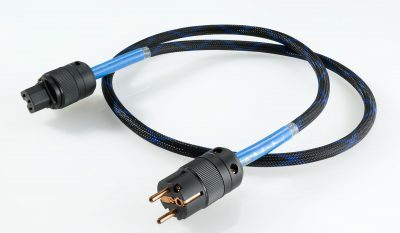 What is the ideal length for a Power Cable? 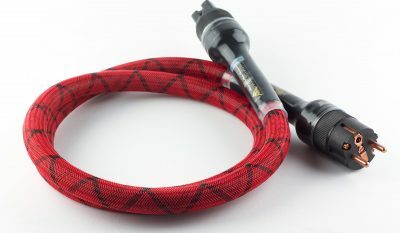 How long is the burn-in process for the AMR PC-77/PC-777 Power Cables? The most significant issues faced by main power cables are: radio frequency noise, magnetic interference, microphonics and inductance. Without putting any restraint on the supply current (as no series/differential mode filter is used), OptiScreen® was designed to operate together with the conductors to form a unique common-mode high frequency noise filter. Therefore, OptiScreen® cuts out radio frequency interference. OptiScreen® also neutralises the magnetic field radiated by the electrical charge itself, thereby eliminating the common issue of interference with nearby interconnect cables and other equipment. A special manufacturing methodology is used to ensure that differential mode inductance, which is common to many generic and after-market mains cables, is also eliminated. 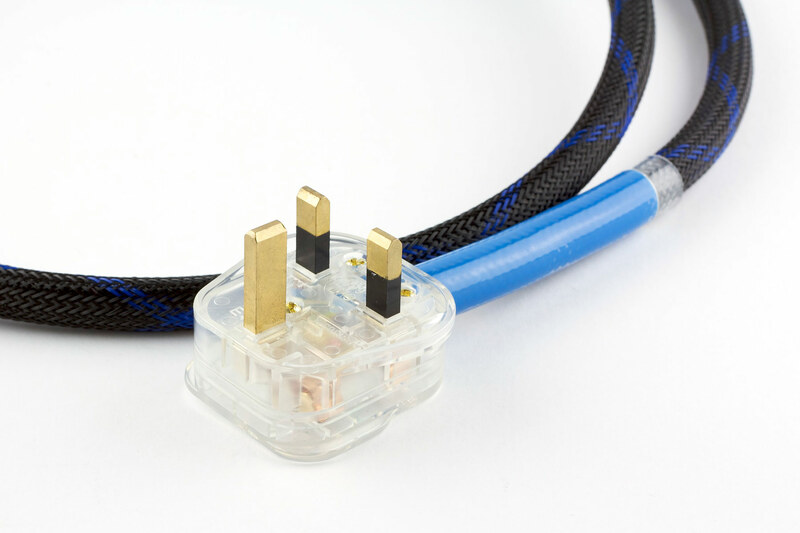 AMR power cables use the very highest and most expensive grade copper, Oxygen Free High conductivity Copper (OFHC) which under the ASTM classification system, is classed as C10100. This means the copper is 99.99% free with only a 0.0005% oxygen content. This is the most exclusive expensive type of copper. This should not be confused with Oxygen-Free Copper (OFC) which is classed as C10200 which has 99.95% purity with a 0.001% oxygen content. The most common and generic copper is C11000 which is also known as Electro Tough Pitch or ETP copper and is 99.9% pure with a 0.04% oxygen content. While the purity difference may seem trivial, the significantly higher cost between the grades of copper reflects the definitive and audible difference is anything but trivial. 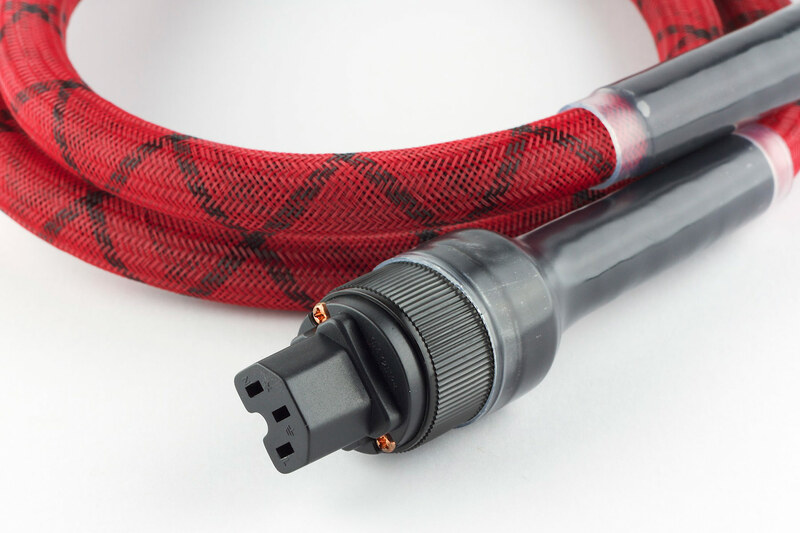 First, for the PC-77 power cable, OptiScreenPlus® has the benefits of OptiScreen® but further addresses unwanted mechanical vibrations. 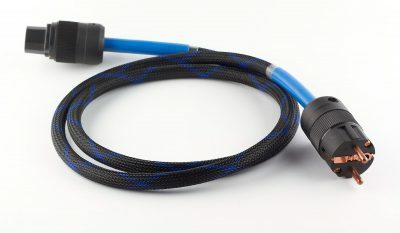 The PC-77 power cable is suitable for use with normal and high wattage components: in 110v markets, it is able to be paired with components up to 2200W. 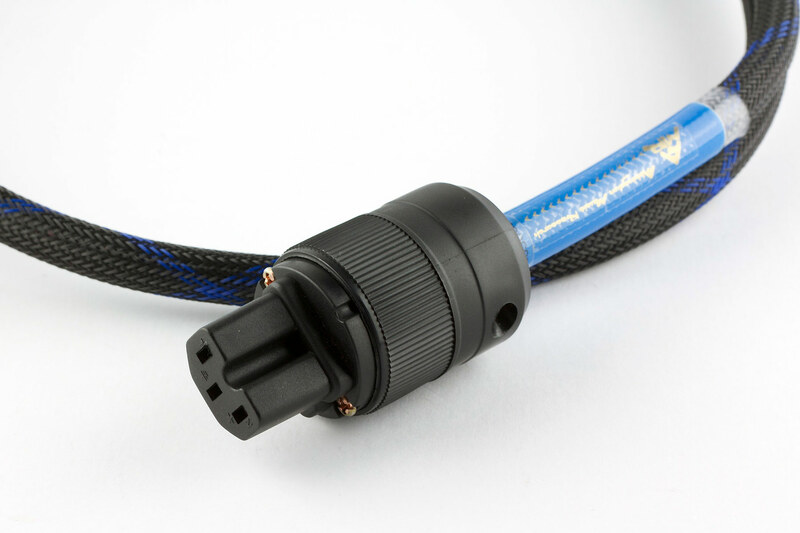 In 230v countries, it able to paired with components up to 4600W. 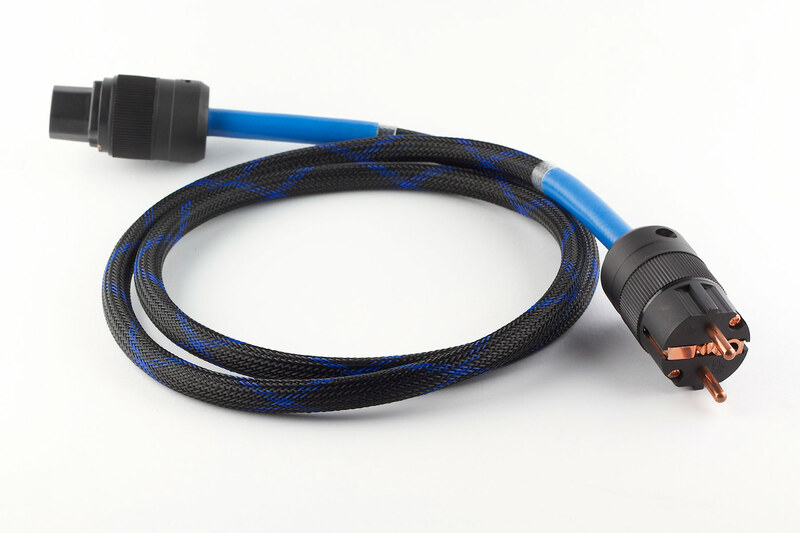 The PC-777 power cable is ideal for normal wattage components: in 110v markets, it is able to be paired with components up to 1700W. In 230v countries, it is able to be paired with components up to 3600W. 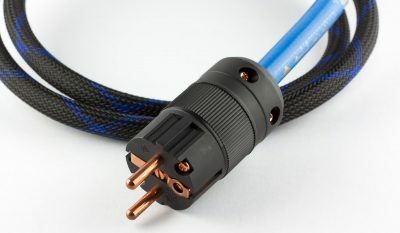 The AMR Mains Power and IEC connectors that come with the PC-77 and PC-777 power cables are constructed from beryllium copper with a 24k gold plating. Beryllium copper is a superior conductor to the generic steel or brass pins found in other after-market connectors. 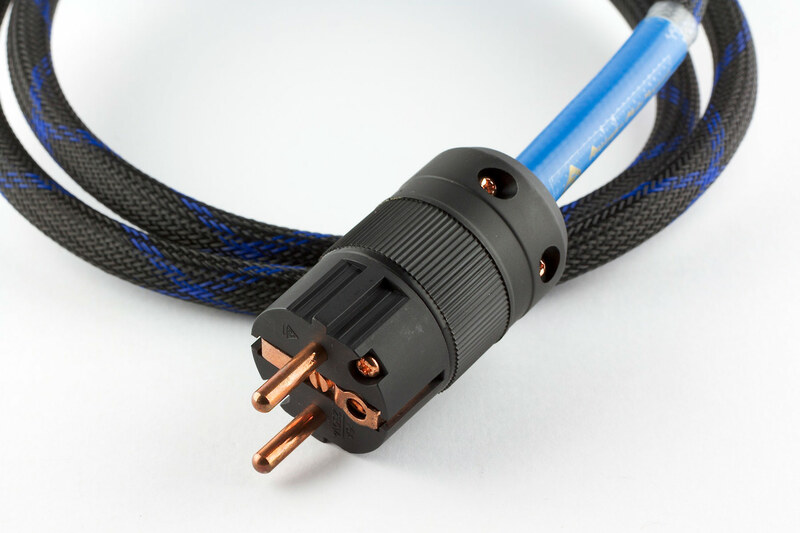 The copper used is of the OFHC type which along with the AMR cables themselves, is of the very highest grade possible to ensure the same, organic sound is consistent from end to end, not just along the cable itself. The 24k gold-plated surface is the result of a special polishing process (a total of 4) to give a finish that is on a par with the finest jewellery to ensure the best, same connectivity over the long-term. 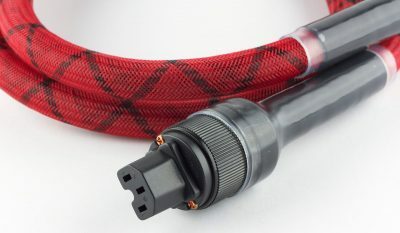 The polyamide body of all AMR power connectors is made from the same non-resonant material and is 2mm thick to ensure unsurpassed long-term durability and strength that is second-to-none. 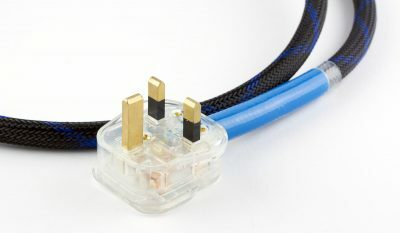 Sonically, the AMR connectors exude a distinctive organic and texturally rich sound not found in other expensive connectors. Shortest is always best for any cable or signal path and the power cord is no different. 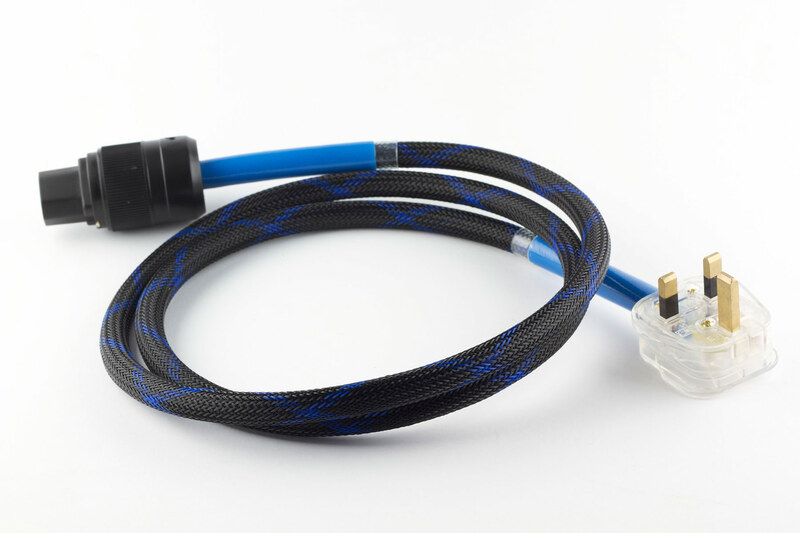 The AMR power cables come in 1.50 metre lengths, which is enough for normal routing without excess. AMR recommends serious evaluation after 200 hours of usage.